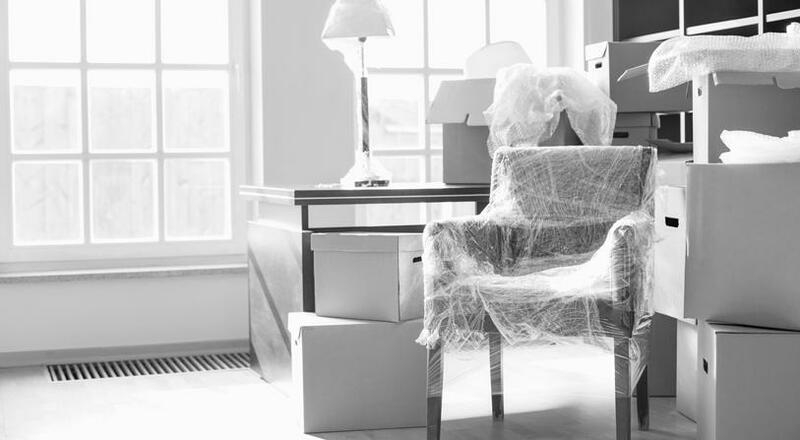 We treat each customer’s move individually, properly assessing your needs before the move happens. 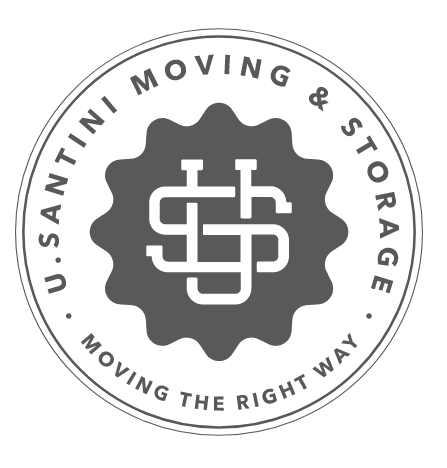 With U.Santini You Can Select the Service and Support That You Need. Pre-move planning with our team of relocation specialists. Your own personal relocation expert from start to finish. Furnishings are delivered, unwrapped, and arranged by U.Santini.